If you know the part number of the Polaris ATV part you're looking for, enter it below. Login and see how Cheap our Polaris ATV parts are. 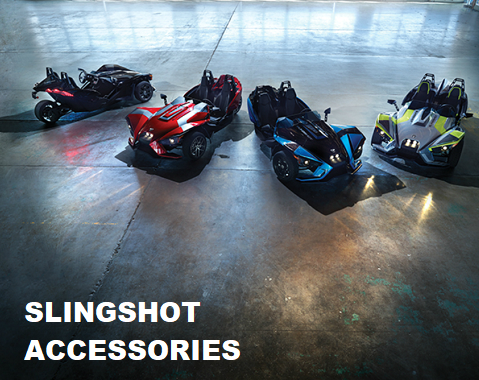 View our online parts catalogs for Polaris Sportsman Parts, Polaris Predator Parts, Polaris Trailboss and Polaris Magnum Parts as well as Polaris Scrambler Parts, Polaris Hawkeye Parts and Polaris Touring Parts. 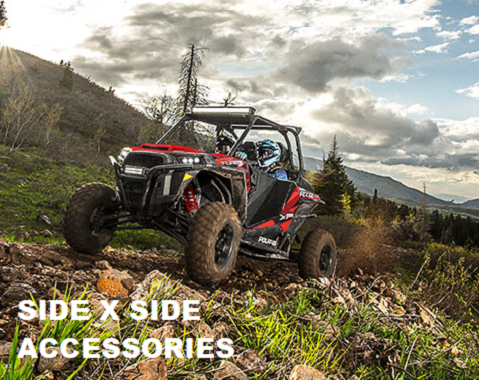 We have a huge selection of Polaris ATV parts and Polaris ATV Accessories. 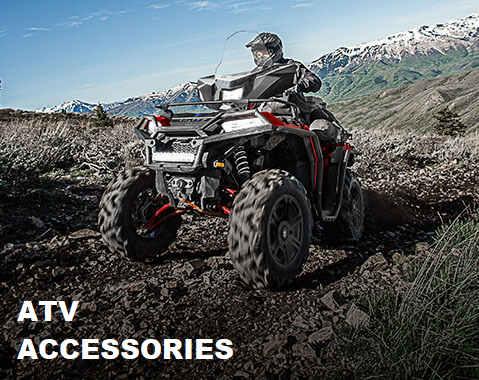 Shop Onlin and Save at Polaris Parts Monster.